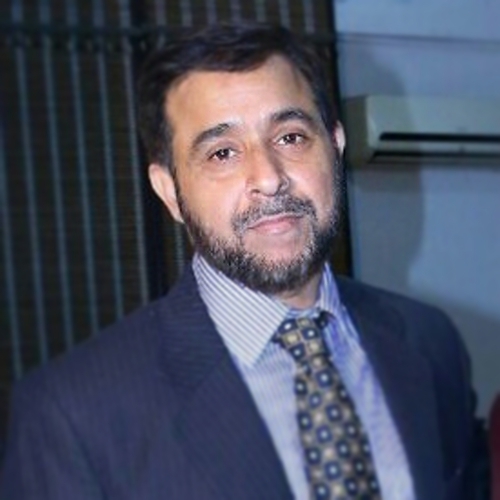 Mr. Hammad Anwar is the Trademark Specialist of KADASA Intellectual Property. Hammad Anwar is a graduate of University of Punjab, Pakistan. He has 18 years of experience as a Legal Assistant in different leading law firms. He joined Kadasa Intellectual Property in 2015 and since then is handling Trademark filing, clearing, and maintaining client’s trademark portfolio in wide range of industries. He also provides essential inputs to the legal team in IP litigation.